Shirley MacLaine’s still got it. 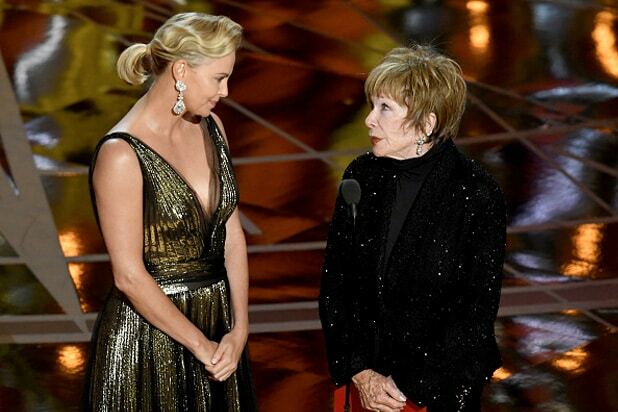 Hollywood’s Dolby Theatre erupted in applause for MacLaine, and she rewarded them with a charm offensive that eventually made her a top trending topic on Twitter. “Nurse, prepare the immortality serum for Ms. Shirley MacLaine,” one user wrote. 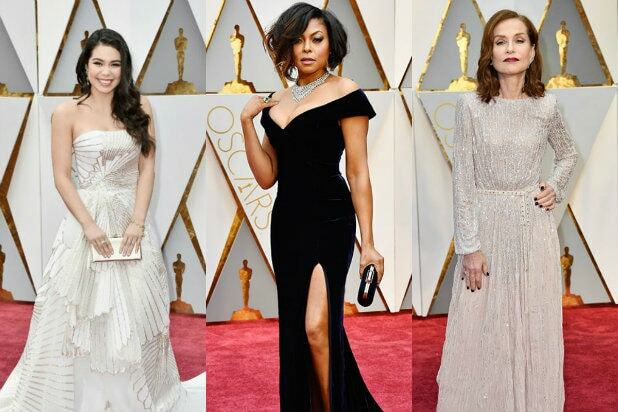 “Shirley MacLaine is wearing a sequined pantsuited [sic], the only variety of pantsuit not owned by Hillary,” said another. There was also a lot of love for the banter between Theron and MacLaine. “This is a 4-hour award show, and still I’ll never mind 2 minutes of Charlize Theron alone in a movie theater raving about Shirley MacLaine,” another tweet read. Nurse, prepare the immortality serum for Ms. Shirley MacLaine, please. "We need a song that exhibits grace when Charlize walks out with her hero Shirley MacLaine"
THRILLED to find out Shirley MacLaine is still alive.